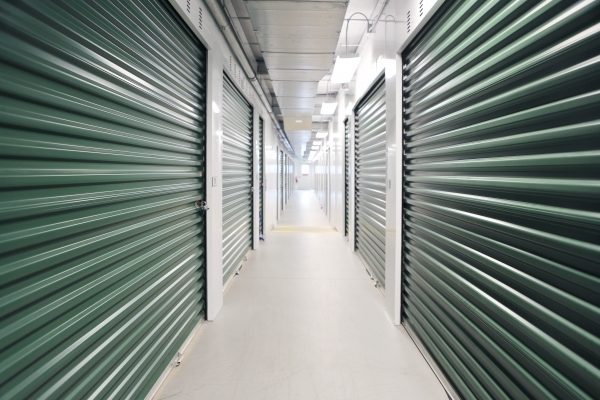 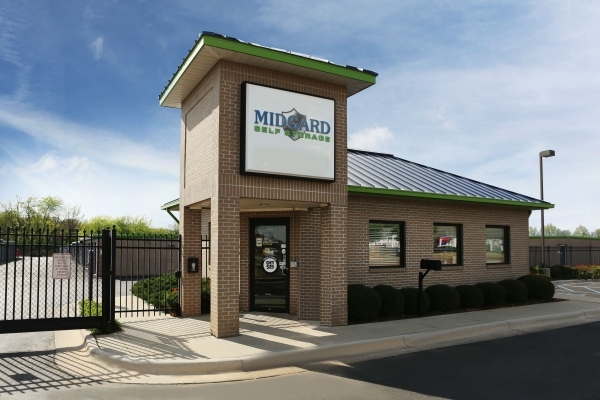 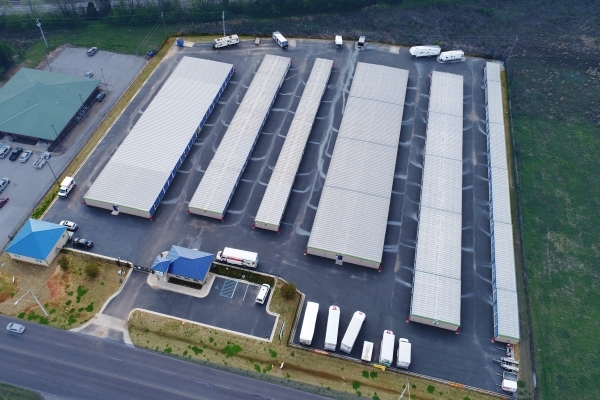 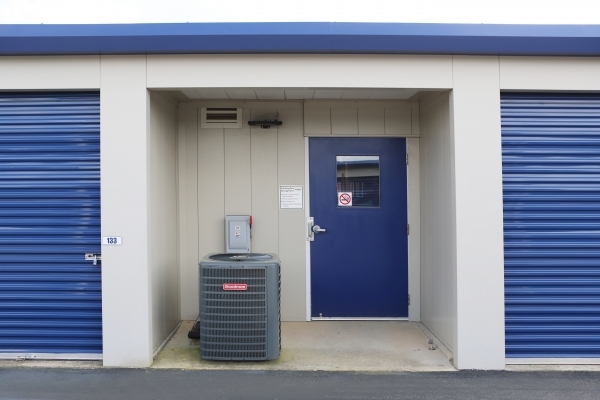 From air-conditioned storage units to outdoor parking spaces, Midgard Self Storage Cox Blvd has all you need for secure and stress-free Sheffield, AL storage. 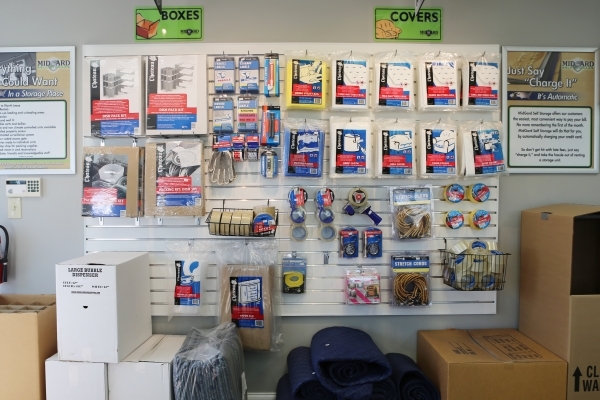 We believe in offering our tenants the best features and services to make their experience here easy and enjoyable. 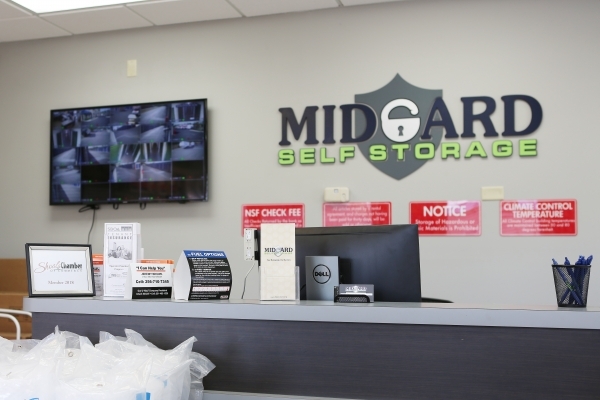 Come check us out and start storing here today! 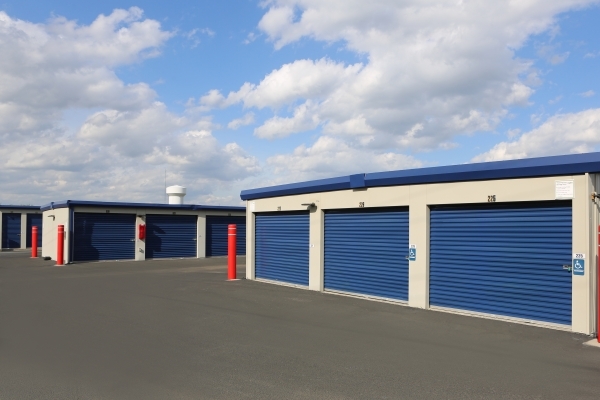 Storage Property Highlights â¢Clean & Affordable Storage Units â¢Air-Conditioned Storage â¢Business File Storage â¢Moving & Packing Supplies For Sale Onsite â¢Car, Boat, Truck, Trailer & RV Storage â¢Vehicle Storage Spaces â¢Month to Month Rentals â¢No Deposits Required â¢24/7 Gate Access â¢Recorded Video Surveillance â¢U-HaulÂ® Truck Rental Onsite â¢All Units on Ground Level â¢Lowest Storage Unit Prices in Sheffield Area Visit the Features page to view all of our features and services.